Needing to look your best for wedding, prom or special event? 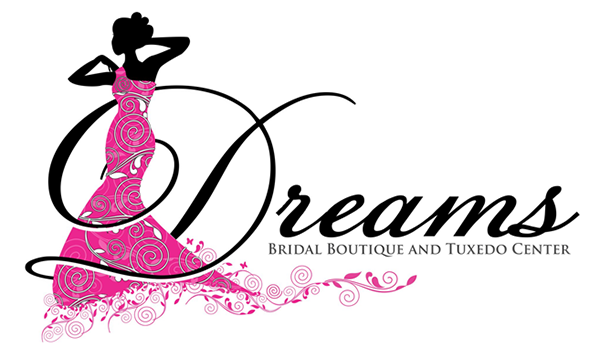 Let Dreams Bridal Boutique and Tuxedo Center be the go-to place for your tuxedo fitting and renting services. Click the button at the top of the page or call us at (207) 480-1446 to make an appointment! Call 207-480-1446 today to ask about ordering one of our formal tuxedos in Augusta, ME.